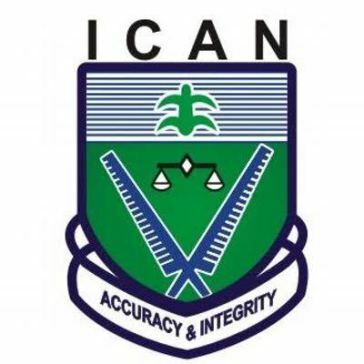 If you have been searching for an Accredited ICAN Centers In Abia, Anambra, Enugu, Portharcourt And Warri With Their Contacts, then this blog post will be of great importance to you. Based on the Institutes Of Chartered Accountant Of Nigeria (ICAN)’s report in May 2016, there are some accredited ICAN Centers in the above States and cities. 75/98, Arthur Eze Avenue, by Unizik Temp-Site Junction, Awka, Anambra state. The list above is just the few accredited centers in the States, but it does not really mean that’s the only ICAN center in Abia, Anambra, Enugu, Warri and Portharcourt. There are more ICAN centers IN these states that are yet to meet up with the requirements for accreditation.